The Munster Road clinic was the first of the chain. 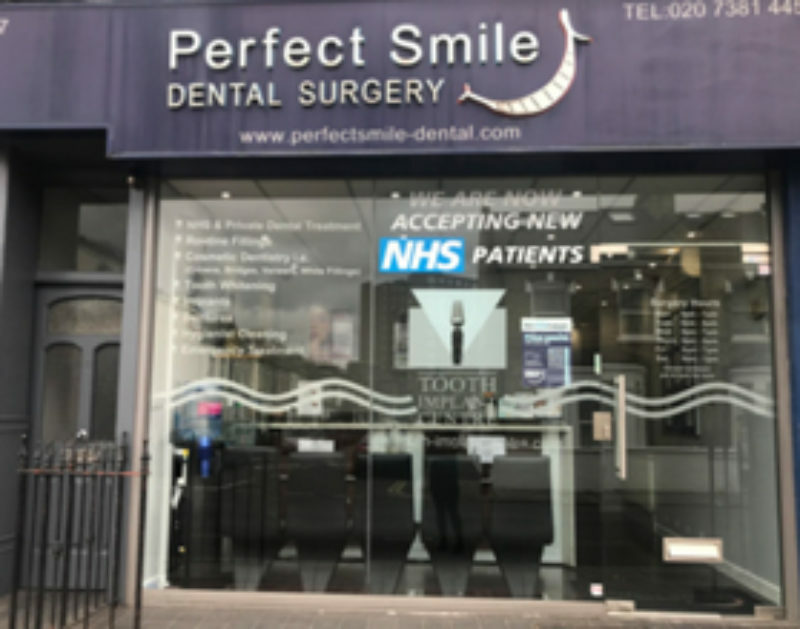 We offer a mixture of NHS and private dentistry to suit your needs, with extended opening hours available. Our practice is fully digital. We have 3 surgeries and dentists and 2 hygienists. Our dentists offer a range of treatments including general dentistry as well as cosmetic dentistry, implants and tooth straightening. We are wheelchair friendly and all of our dentists are great at putting nervous patients at ease. Our closest tube stations are Fulham Broadway and Hammersmith on the District line. You will then need to catch a bus to the surgery – the 74, 190, 430, 211, 220, 295 all stop close by. We’d be delighted to hear from you! You may send your query or message by filling in our enquiry form. Our representative will be pleased to talk with you. You can now book a live appointment or if you have never been to the practice before please register with us. Patient fell and suffered dental trauma to front tooth. Composite filling material was used to build the tooth back to its natural shape and colour with a minimally invasive technique. Patient attended appointment to address broken tooth and will return for routine hygiene appointments. Treatment time was only 45 minutes with Dentist Harpal Lall. Dental Bridge vs Implant – Which is Right for You?